Date: Mar 29 2019, 8 p.m. - 10:30 p.m. 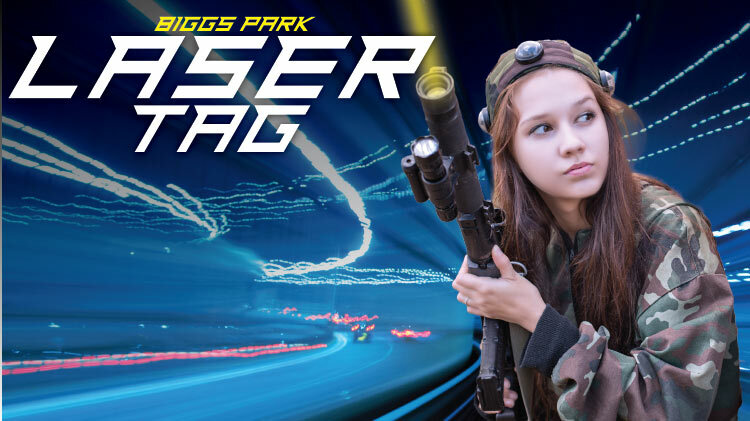 Enjoy an evening of Laser Tag at Biggs Park on Central Fort Bliss! Outdoor Recreation has the gear; all you have to do is show up!